The plan of Ardsley Park, a regular grid with landscaped squares, is extremely important as it is a twentieth century variant of Oglethorpe’s original city plan. Chatham Crescent is an example of the “City Beautiful” type plan with a grand mall, crescent-shaped avenues, and small circular parks incorporated into a basic grid pattern. The architectural styles in the district include textbook and local interpretations of almost every revival and eclectic style popular in the early twentieth century. They are predominantly one- and two-story, single family homes, many of which have free standing garages in the rear. 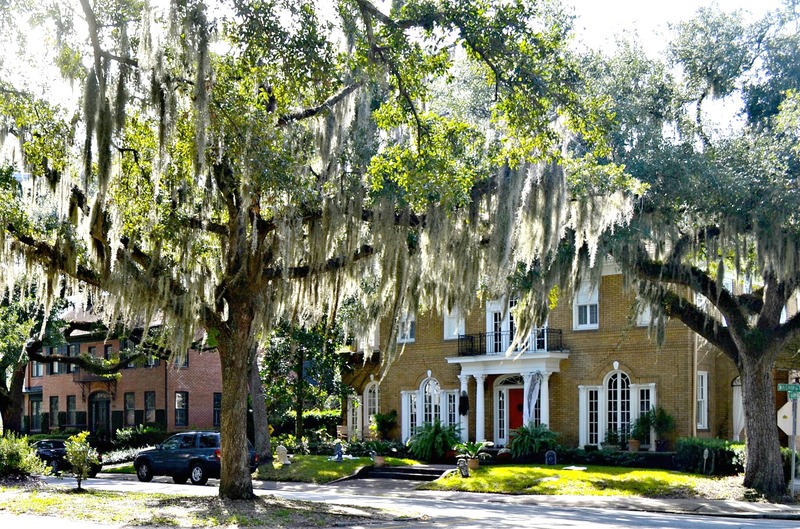 Both neighborhoods are a friendly mix of professionals, students, and families and reflect Savannah’s melting-pot character.